Works pretty cool sucking up lint from the dryer lint filter, sucking up stuff in the floor mats. 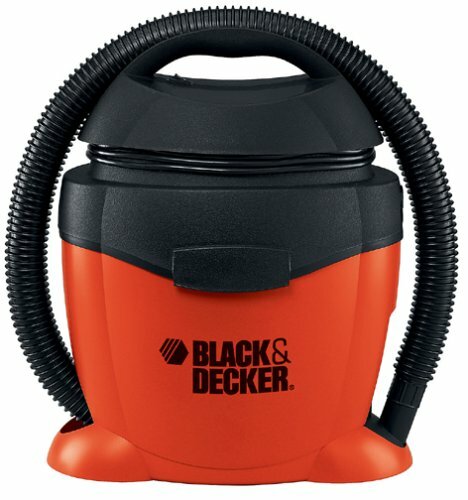 Very loud unit, so don't expect it to be a quiet vacuum because it's not. The attachments are great but the T nozzle isn't all that great when trying to pickup my Dalmations dog hairs from the garage floor (it pushes some of it around). 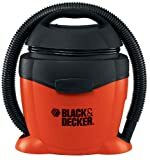 I also use it to clean out my bagless vacuum's container since that can be messy when dumping out. Also use it to pick up the kitty litter that's spilled out of the cat box. It does what it's supposed to do. Still waiting to use it for a wet spill and see how that works out. For the price, it's a good unit and with FREE SHIPPING you can't really go wrong. This vac is noisy, so wear ear protection when using. Power cord is too short. It is attached to the motor/blower which sits atop the unit. 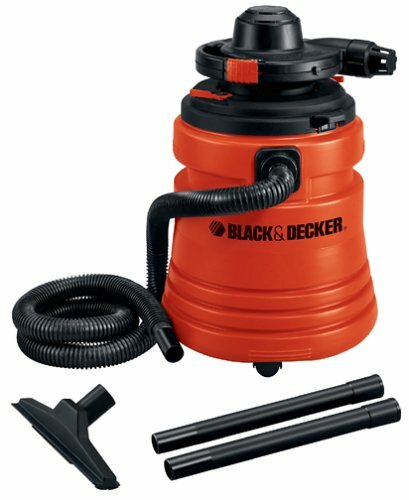 If you place the motor/blower in a position so that the cord is facing away from you, the blower directs the air back at you during vacuuming. 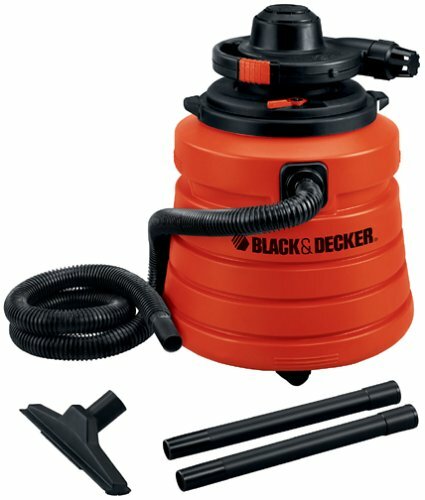 Not as much suction as you might imagine. The "anti-tip" design is a misnomer. The wands are too short, causing you to have to bend over while vacuuming the floor. The blower seems to work better that the vacuum.